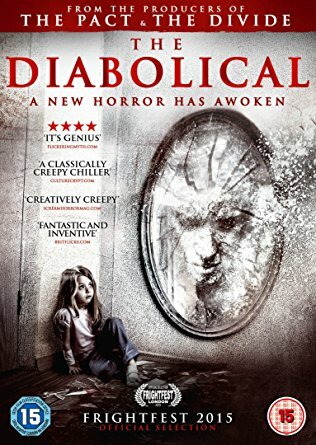 There is not a lot I can say about Diabolical,without giving any plot spoilers away,as it has a M Night Shyamalan twist about it,I didn't get it at first,but it is a film you will need to watch multiple times,to understand,and to take everything in What I can tell you is that for a low budget film,it has definitely high end production looking values to it,with an on form Ali Larter playing a single mother,in financial difficulties,with stress from the bank wanting to foreclose her mortgage,whilst being terrified by some malevolent being,that keeps appearing in her house.She has a son with serious anger issues,who keeps lashing out at school,and is currently seeing a therapist,and a daughter who believes the manifestation is her dad,we have a company,working for the bank,wanting the house for some kind of development,wanting to pay over the odds,but when the children leave the perimeter later on they become desperately ill.With some genuinely horrible scenes,especially the man in his first form,tearing at his skin,and the same man appearing from the washing machine is truly horrible. 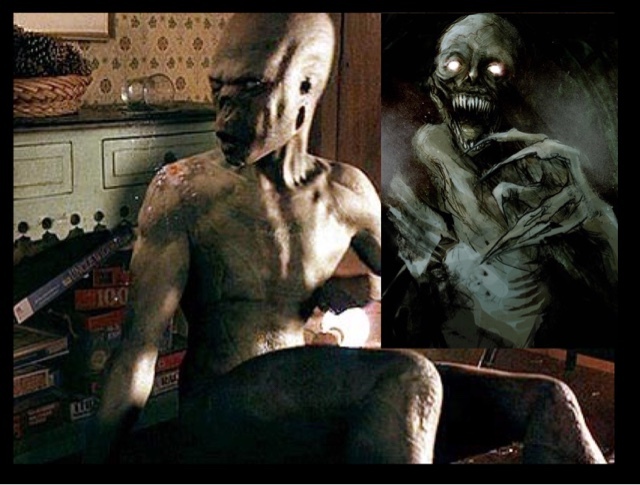 With the apparition appearing more human every time,it certainly keeps you on your toes,and you are trying to second guess what is happening. With a twist that at first I didn't get,but trust me on multiple viewings you may get it, we have a horror film that is unlike any other at the moment,with perfect casting of Ali Lartner,as the mother at her wits end,who will do anything to protect her children. With some decent scare scenes,but not jump scares,with some horrible scenes involving the being,not being fully human,or formed is truly horrible. 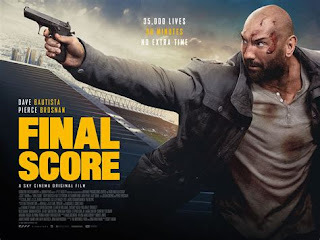 As I said a horror film like no other,that will equally scare you,and confuse you at the same time,with this edge,is what makes this film uniquely different,and certainly watchable.